Ospreys second-row Bradley Davies has rubbished reports that he is set to leave the region for PRO14 rivals Cardiff Blues ahead of 2018/19. A report over the weekend linked him with a move to the Blues, but the Wales lock released a statement on the Ospreys website saying otherwise. “I am not sure where this has come from. 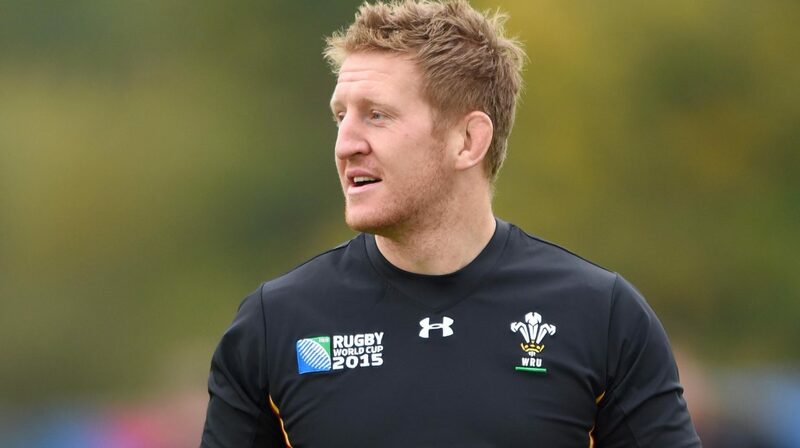 I’ve no intention of leaving the Ospreys, it is not something that’s even entered my mind,” Davies said. Ospreys head coach Allen Clarke added: “Bradley has been fantastic since I joined the Ospreys so it’s great to hear him talking about his commitment to the region.